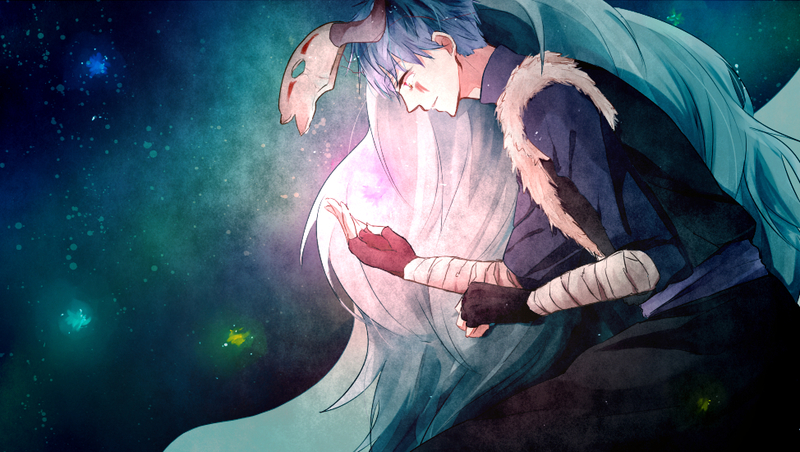 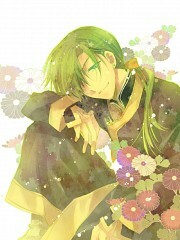 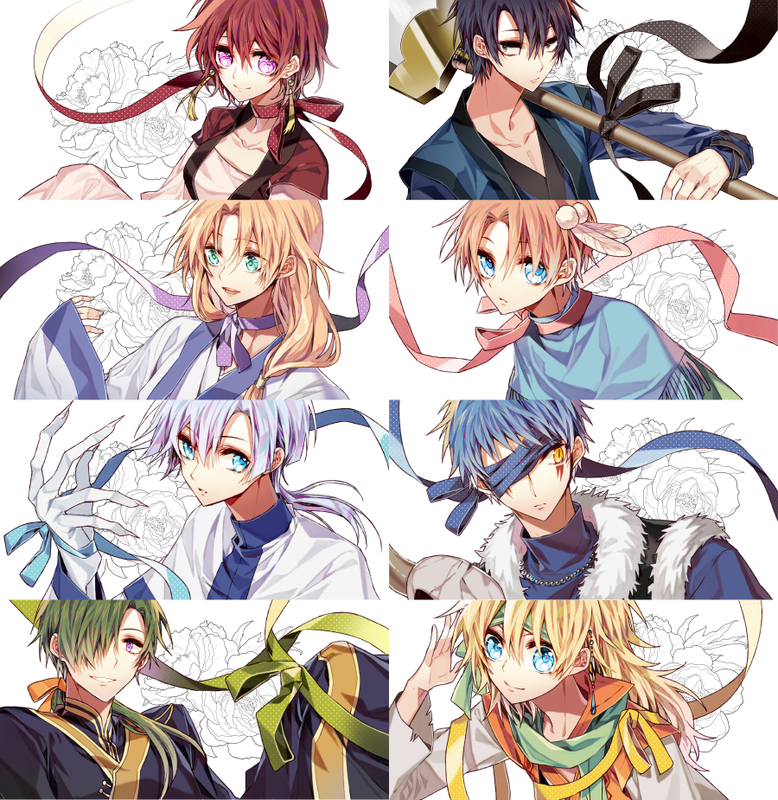 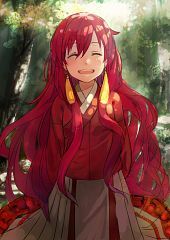 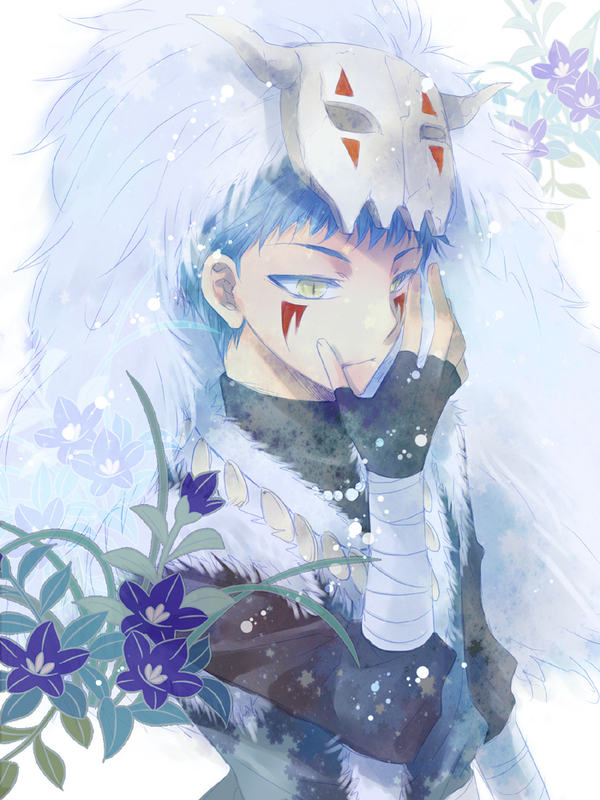 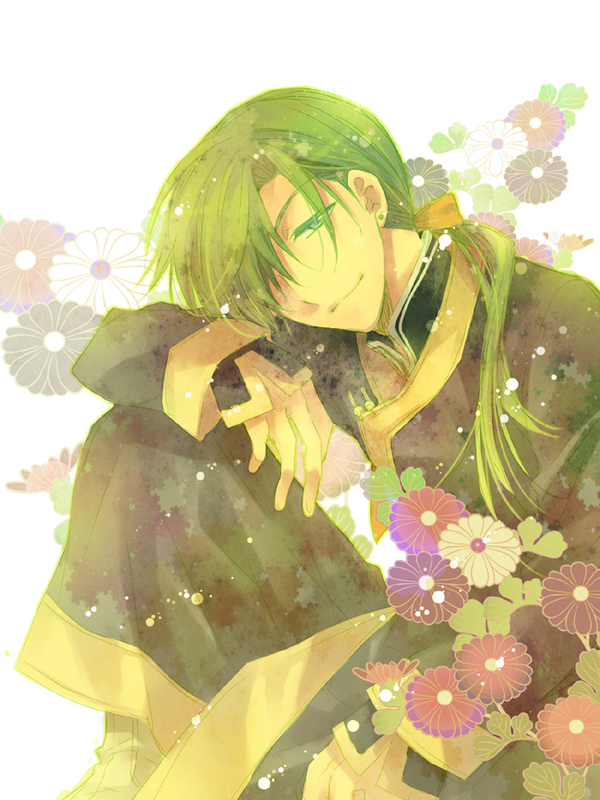 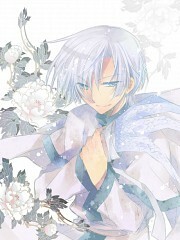 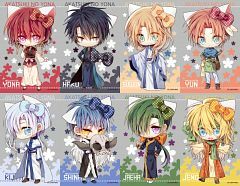 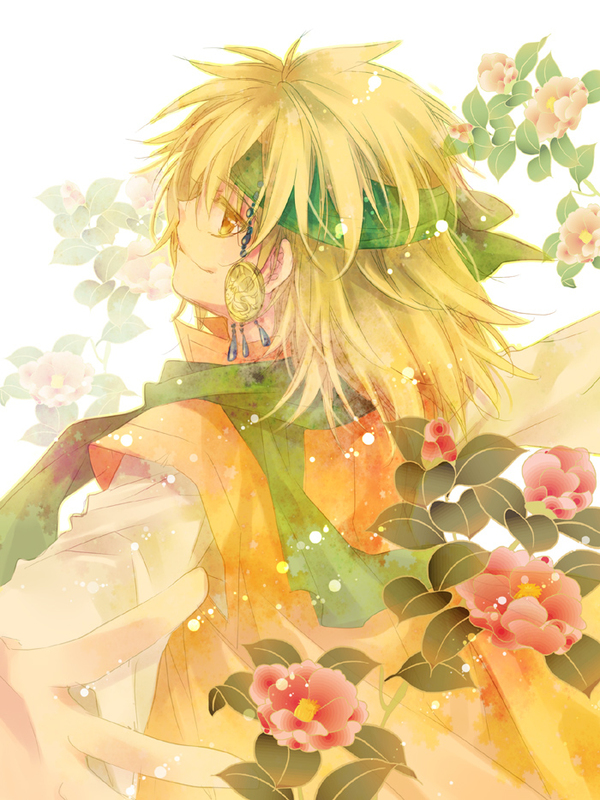 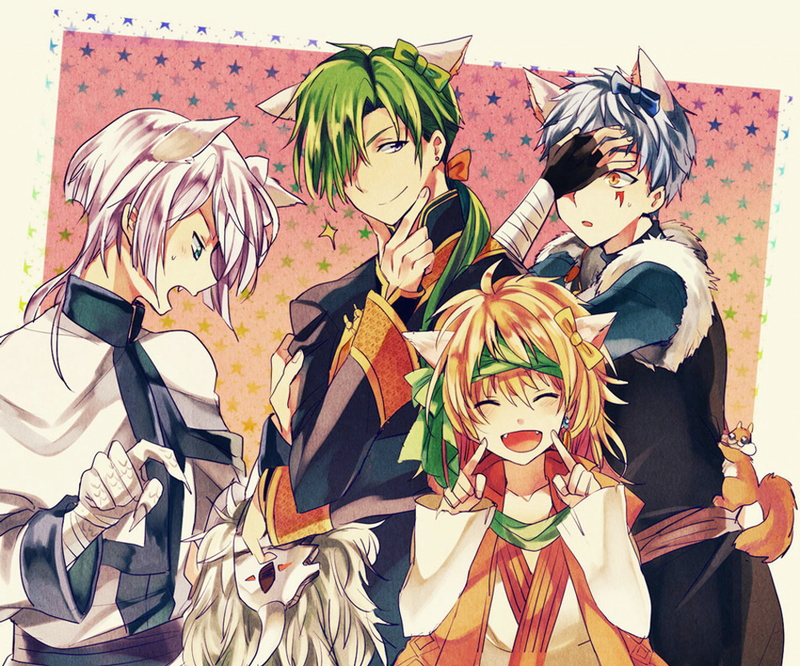 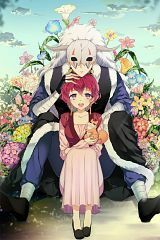 404 anime images in gallery. Tagged under Manga, Series, Studio Pierrot and Kusanagi Mizuho. 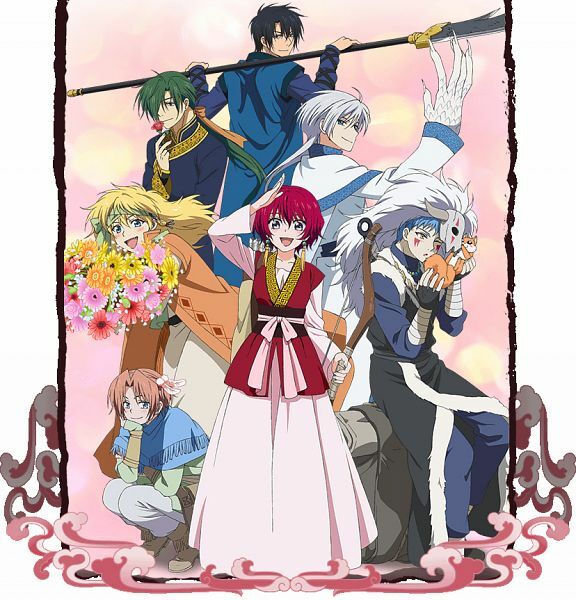 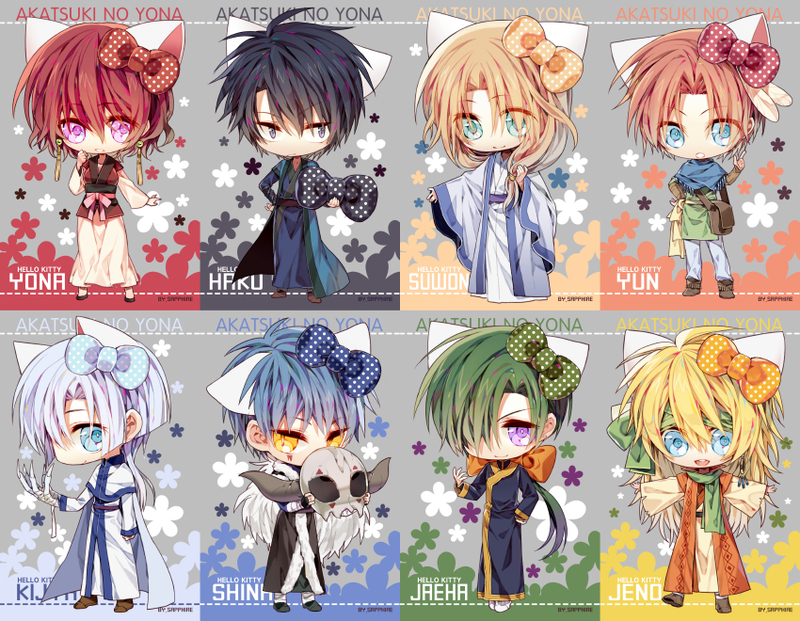 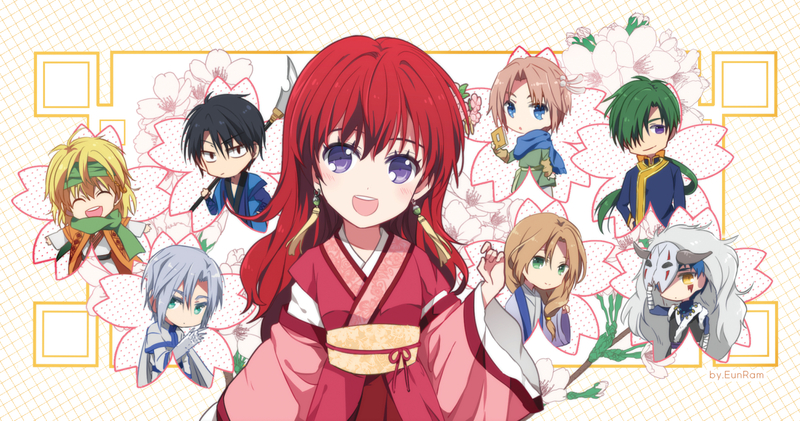 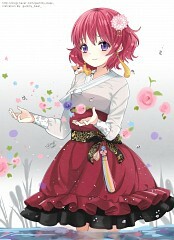 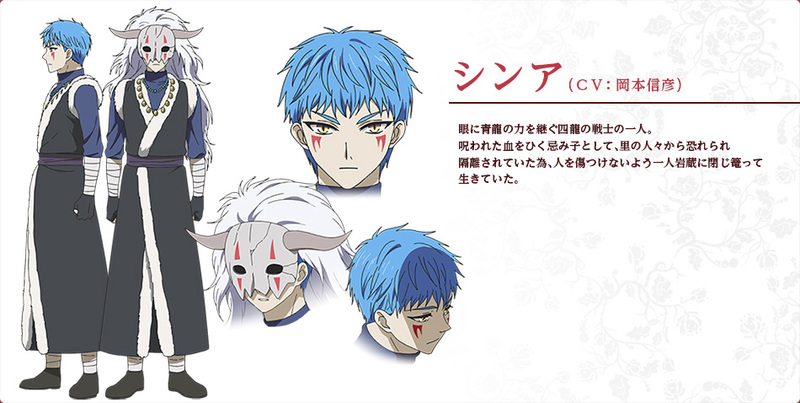 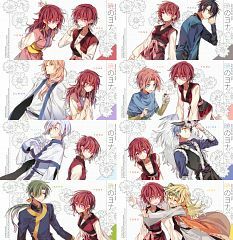 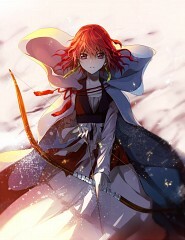 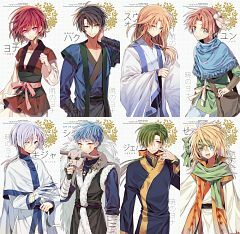 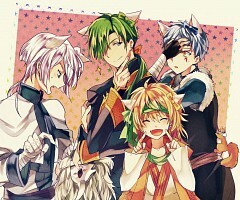 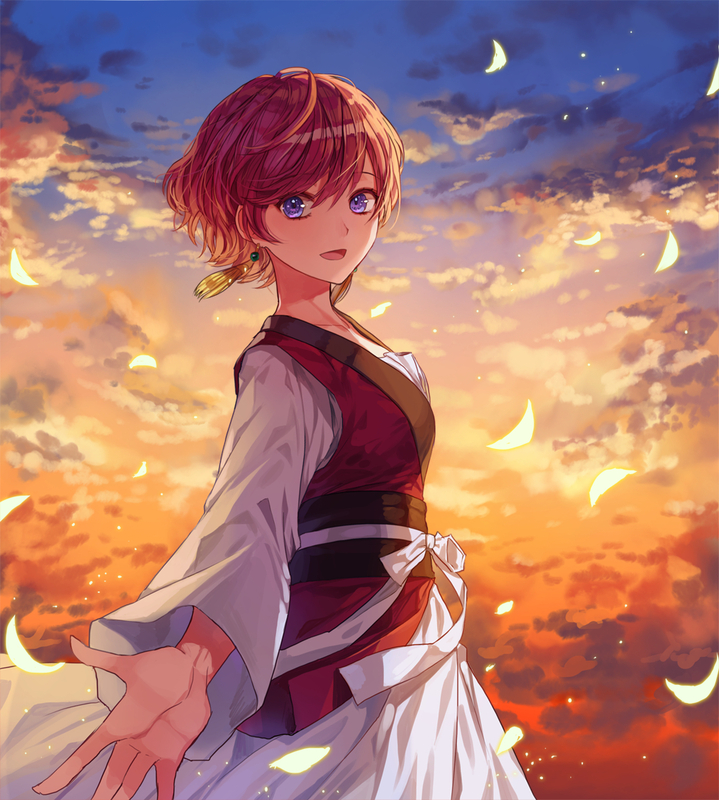 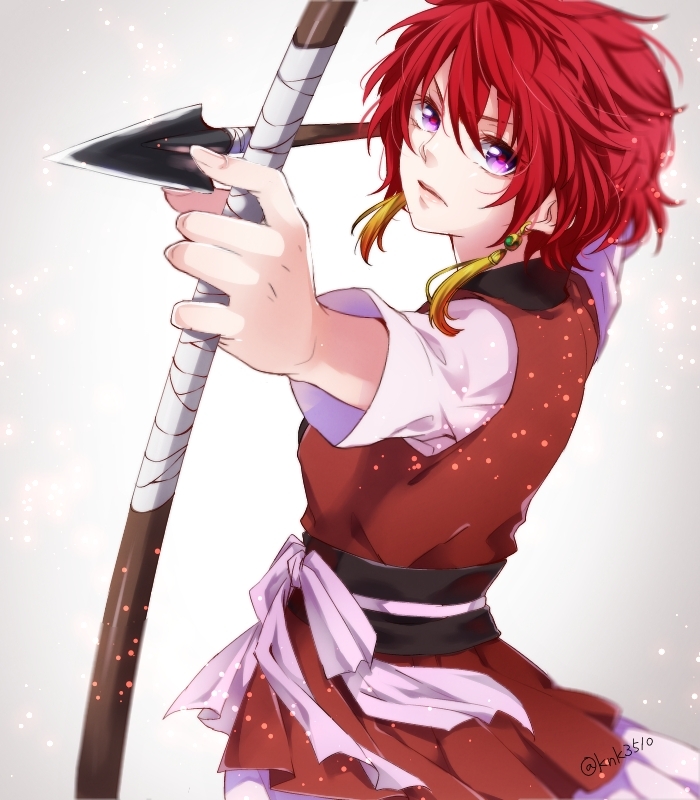 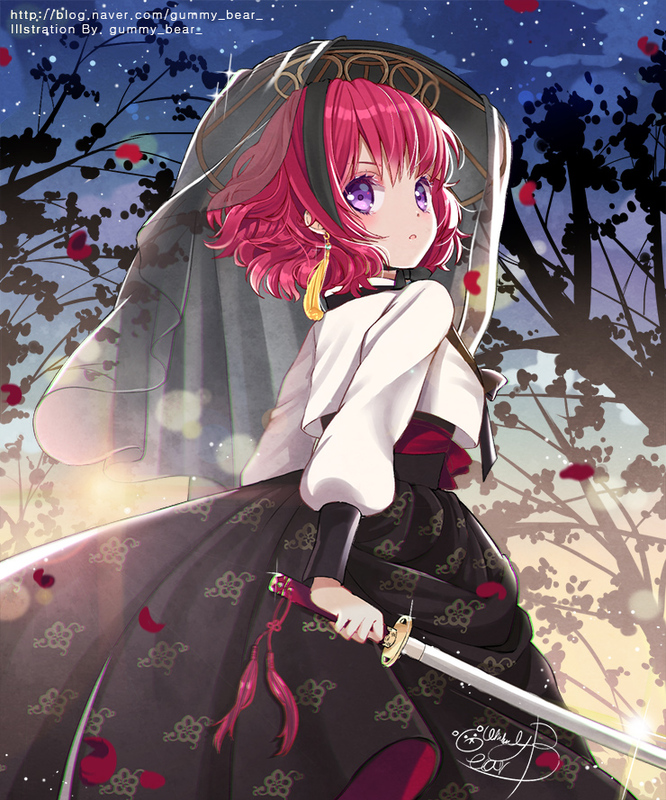 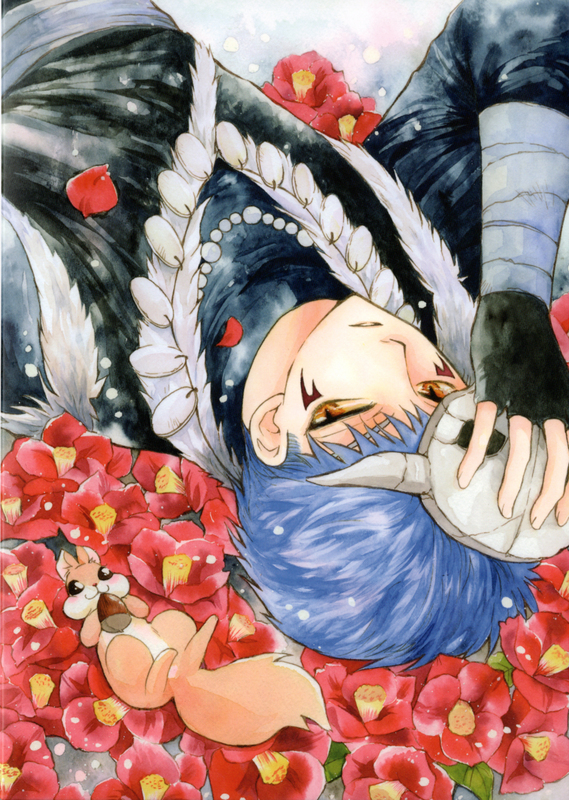 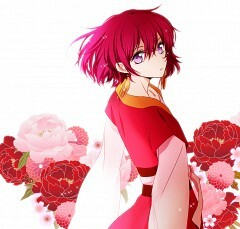 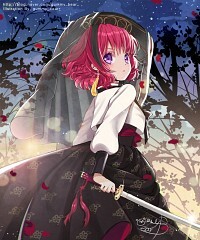 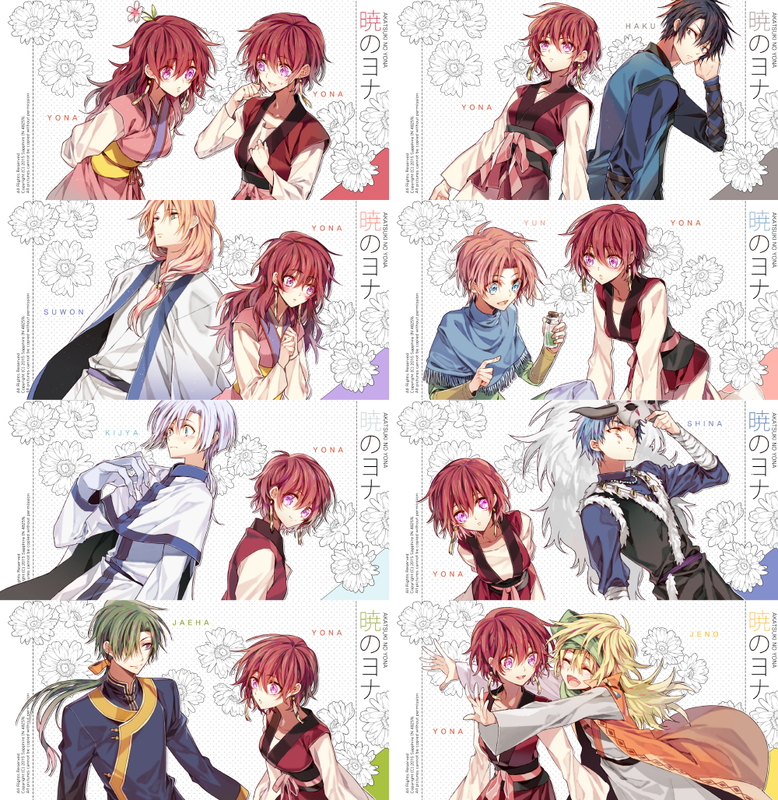 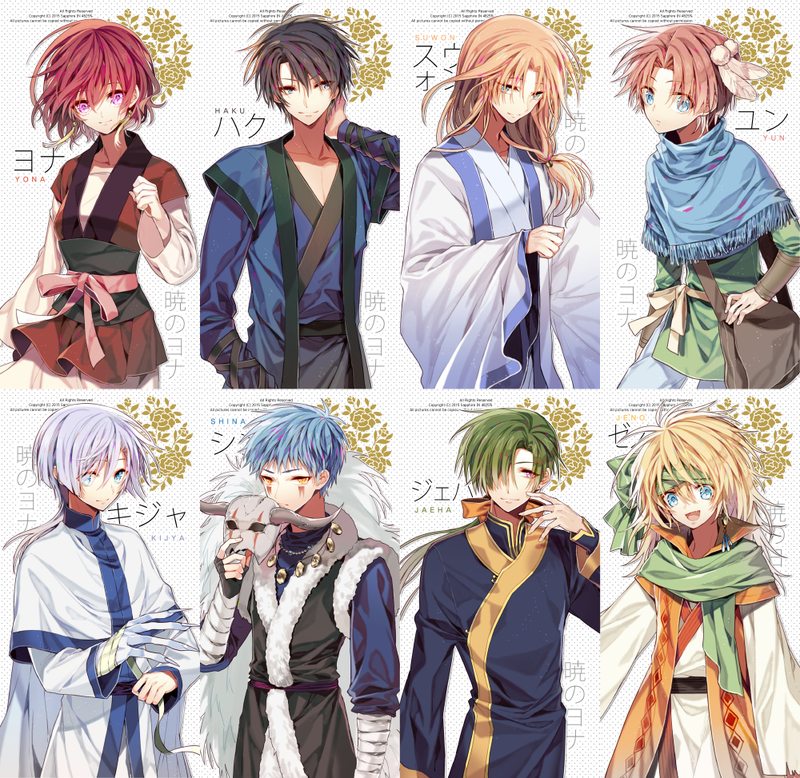 Plot: Yona is the sole princess of the kingdom, living the luxurious and carefree life as a princess should. She has it all: the finest clothes and cosmetics, the most divine sweets, a loving emperor as a father, and the hottest cousin crush, Soo-won, anyone could ever hope to have. 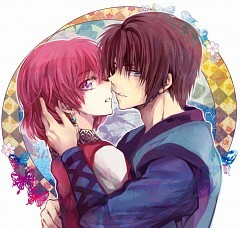 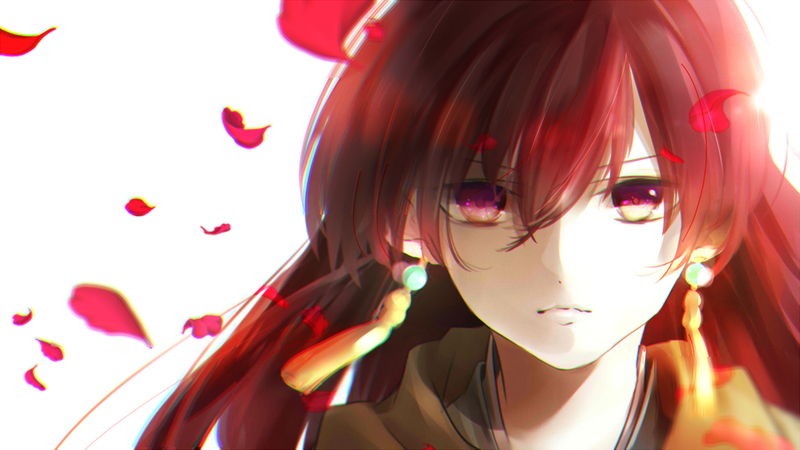 Now, if only her bodyguard, Son Hak, wasn't so annoying to her and her hair wasn't so red.